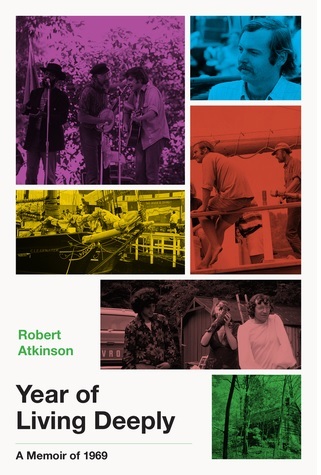 Please join us at Longfellow Books on Thursday, April 25th at Longfellow Books for a book talk with author Robert Atkinson! 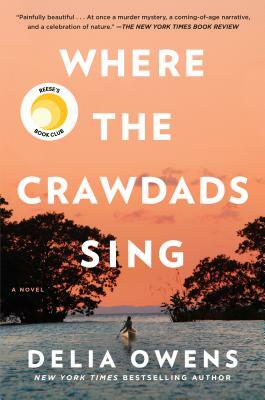 Join us Tuesday, April 30th at 7pm for a book talk with author Joseph Souza. 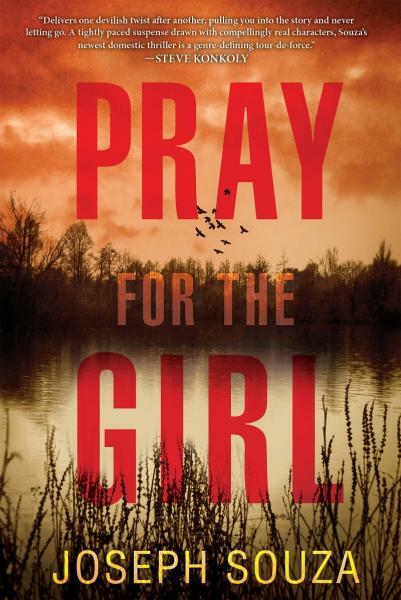 He will be here to celebrate the release of his new psychological thriller, PRAY FOR THE GIRL. 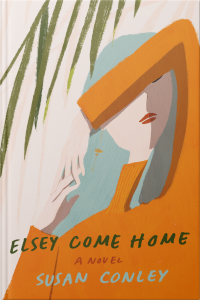 Click here for the rest of the bestseller list! We will begin accepting used books again on January 14th. Thanks for your patience! • We pay store credit for used books, not cash. • We pay approximately 30% of what we decide to charge for a book. So if we price something at $8, we’ll give you $2.40 in store credit for it. • We take one bag or box at a time, and you can drop off books whenever we're open*. We will call you once we go through your books (it takes us about a week, unless we’re buried very deep) to tell you how much store credit you’re getting. *We may go through periods when we get overloaded and have to temporarily pause, so please call or check our website before bringing books in. • We take many different kinds of books (paperbacks & hardcovers, fiction & nonfiction), but our selection varies with supply & demand. •Currently, we are not taking kids books or young adult/middle reader books, cookbooks, or oversized coffee table/art books. • If there are books we don’t take, we can either donate them to Goodwill or you can pick them back up. We will ask your preference when you drop them off. If you elect to pick books back up, we ask that you pick them up within 7 days of when we contact you. After that, we reserve the right to donate them. 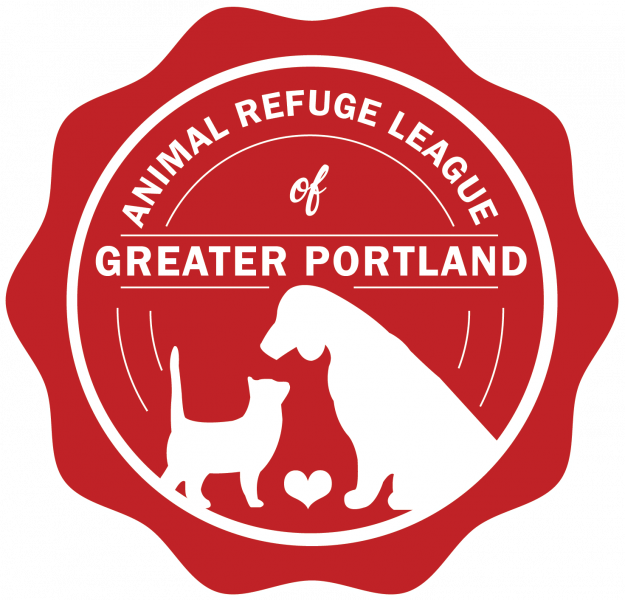 Longfellow Books is a host home to cats for adoption through the Animal Refuge League of Greater Portland. If you are interested in adopting one of our cats, or any of ARLGP's animals check out their website for information about the adoption program.